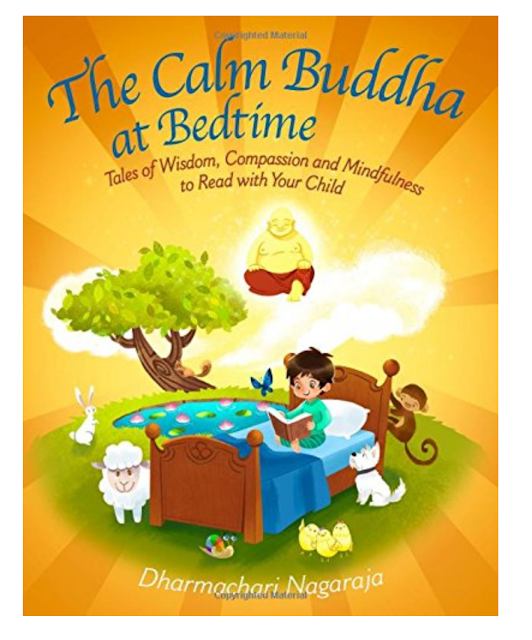 I was so pleasantly surprised by the enthusiastic response to my post highlighting some of my favorite progressive spirituality books for kids. Turns out there are a TON of us out there trying to raise small humans with an eye toward compassion and kindness and meaning (minus some of the fear and dogma and body-negativity that came with our own religious upbringings). Go figure. People: you are not alone. There's a whole tribe of us out here, fumbling through. 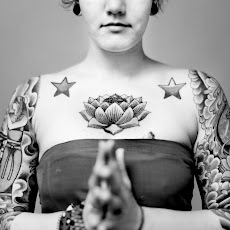 Here's another round of stellar books that've been rocking our spiritual world of late. These titles are more suitable for kids age 4-10 (whereas the first list was more oriented toward wee ones). FRIENDS. I can't emphasize how effen RAD this book is. I ordered several from this series for an early birthday gift, and Duke and I have been powering through them this week. He is obsessed; I am obsessed; we are all more kind and gentle as a result. These are perfect for any family, whether you identify as Buddhist or Christian or Jewish or anything in-between. (In fact, you wouldn't even know they're Buddhist if you hadn't read the introduction.) 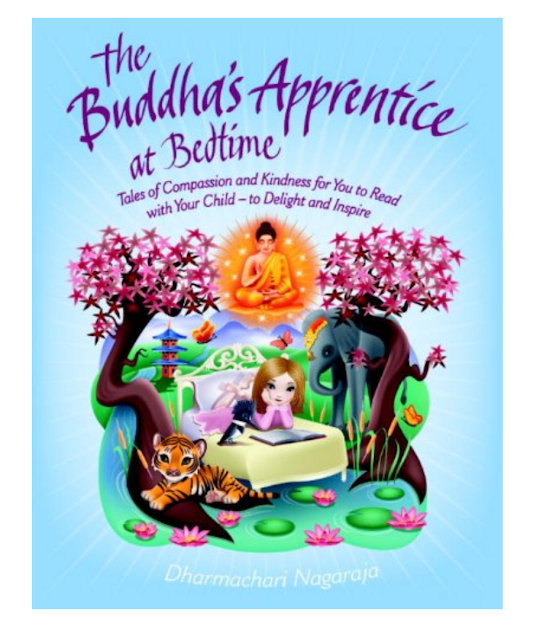 So don't be scared off by the little happy chubby Buddha if you're new to Buddhism. These stories are fabulously interfaith. 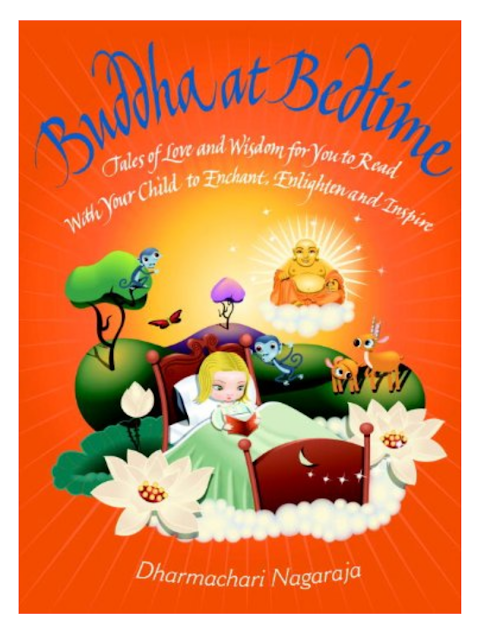 Buddha at Bedtime features short tales of compassion and kindness, gentleness and forgiveness; basically, every quality you want your child to value and embody. And they're illustrated with gorgeous art, populated by enchanting animals and people of all skin tones and ancestries, and just generally beautiful. I really can't say enough. We've been reading 130 pages a day together, hungry for more — and when I compare these gentle, patient lessons with the sometimes-crabby, negative tones of books like the Thomas the Tank Engine series, I am so grateful that we've stumbled across them. Powerful, timeless stories to be read again and again. I will be sending this series to every small child in my life. 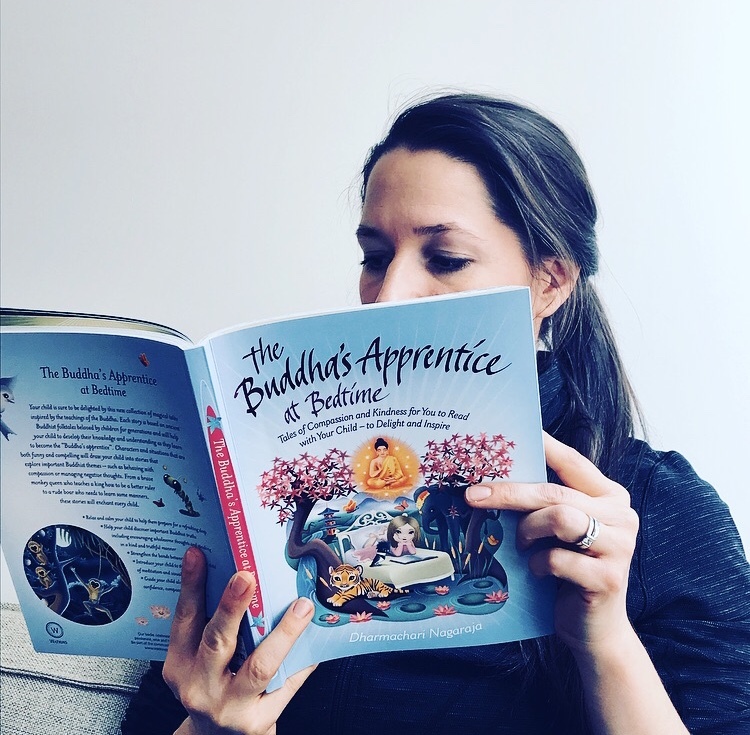 Each book in the series has several mindful, intelligent pages introducing the Buddhist ethical system, simple teachings for training your mind, and gentle meditation instructions, too. The books are described as best for ages 6-10, but my 3-year-old is soaking them up. So dive in. Seriously: order them, and everything by this author, today. This is another that's best for slightly-older kids. Honestly, it's pretty perfect as a simple primer for adults, too. 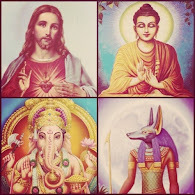 I love that it's divided into religions from India, religions from the Middle East, religions from East Asia, and religions from other continents. Even as someone with a background in theology, I learned so much from this. 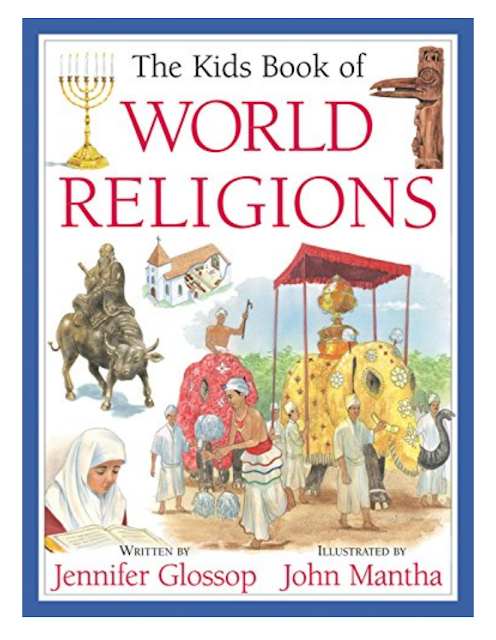 Ideal introduction for children who may not otherwise be exposed to religions like Jainism or Taoism or Baha'i — especially if you live in a region that's primarily Christian, for instance. The pics alone are great. By gaining a greater understanding of the cultures and beliefs of people around the world, children build respect and tolerance for the differences that make each of us unique. With objectivity and accessibility, this title in the Kids Book of series looks at the histories, scriptures, places of worship, religious leaders, gods and major festivals that are the foundations of many of the world's religions. Features a glossary and an index. I did have a do a bit of editing here and there as I read, cutting out some references to things like evil (nope, don't believe in that good/evil duality) and original sin (same; don't buy it). I just substituted an emphasis on love and compassion and wholeness, particularly in places where it talked about being saved and/or broken. Bottom line: my kid now thinks Jesus is RAD and totally perks his ears up in recognition when we're sitting in church. And he envisions Jesus as a brown guy from the Middle East (not a white Scandinavian shepherd with 1970s hair and Birkenstocks). AND when we took him to see a production of Joseph And The Amazing Technicolor Dreamcoat at MIT last weekend, he was so delighted to recognize the characters from the story we'd just read days before. Win. 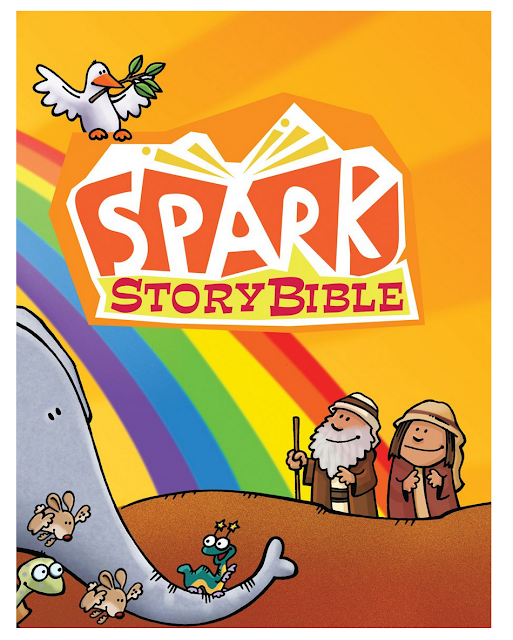 The Spark Story Bible brings God's word to life through colorful art and rich retellings of 150 of the most popular Bible stories. Designed for Sunday school and church settings, The Spark Story Bible is perfect for reading aloud and includes entertaining activities and questions to keep kids engaged with the text. The 150 stories provide an excellent foundation for a biblical education that is both inspiring and fun. 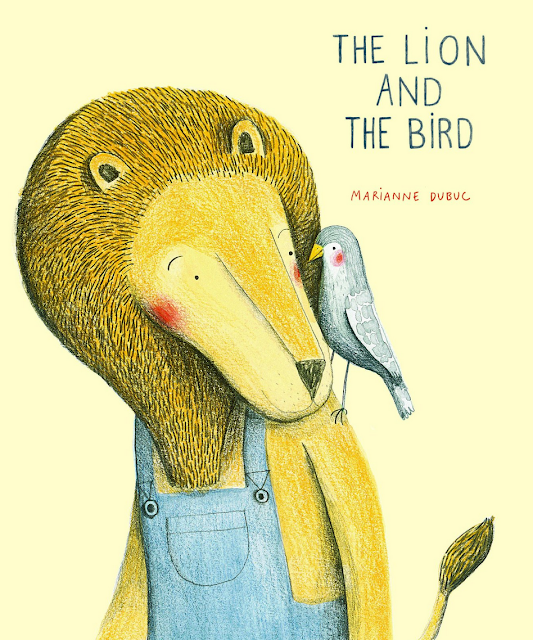 This is an absolutely heartrending and poignant tale that we totally stumbled across at the library a few weeks ago. It's a tender little reflection on the cycles of life and death, and the ways in which we live on in the beings and spaces around us after we are gone. I can't get through it without crying. Great introduction to death for small children. This is another spare, lovely tale that features meaningful spiritual truths embedded in an ostensibly sweet and simple story. We picked this one up from Powell's (book-lover's paradise, ahhhhhh!!) 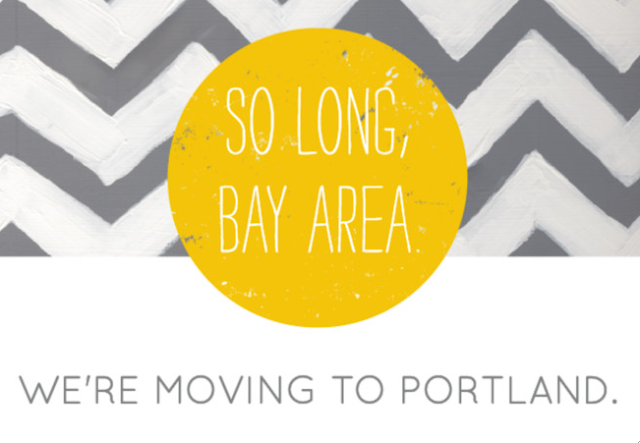 back when we were living in Portland. 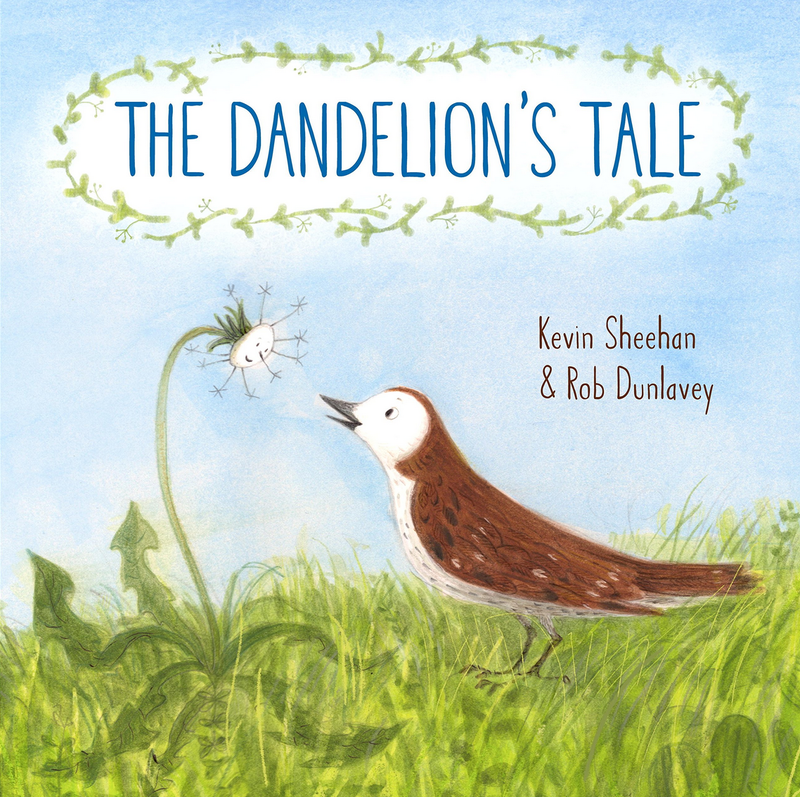 And we continue to return to it for a quiet, gentle story about impermanence, attachment, friendship, compassion, letting go, and the ebb and flow of life. It's so beautiful. Please read it. These are darling child-size introductions to your and my favorite Transcendentalist, Henry David Thoreau! I about died when we first discovered these at the library, and then later, at the gift shop at Walden Pond. Both highlight values of living simply, embodiment, joy, and what it means to be fully present in your day and in your life. Can't recommend these more enthusiastically for a childlike introduction to finding wonder and mysticism in nature. 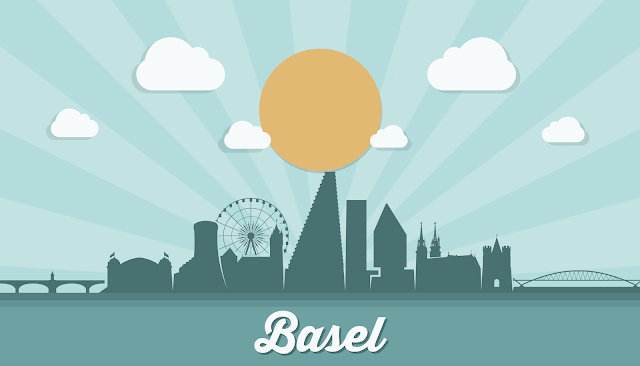 How big does a home really need to be? 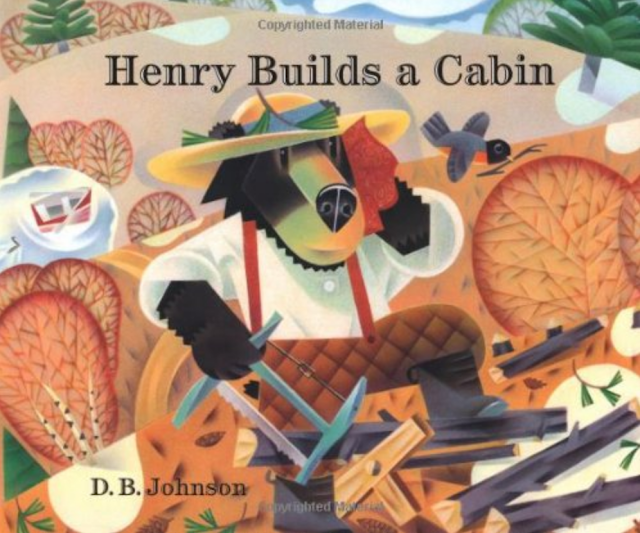 When Henry decides to build a cabin for himself in the woods, he gets some help and a lot of advice from his friends. But Henry, being Henry, has his own ideas, and he sets about building his house as a bird builds its nest. As he adds everything he thinks his cabin needs, Henry’s new home ends up being a lot bigger than it looks! 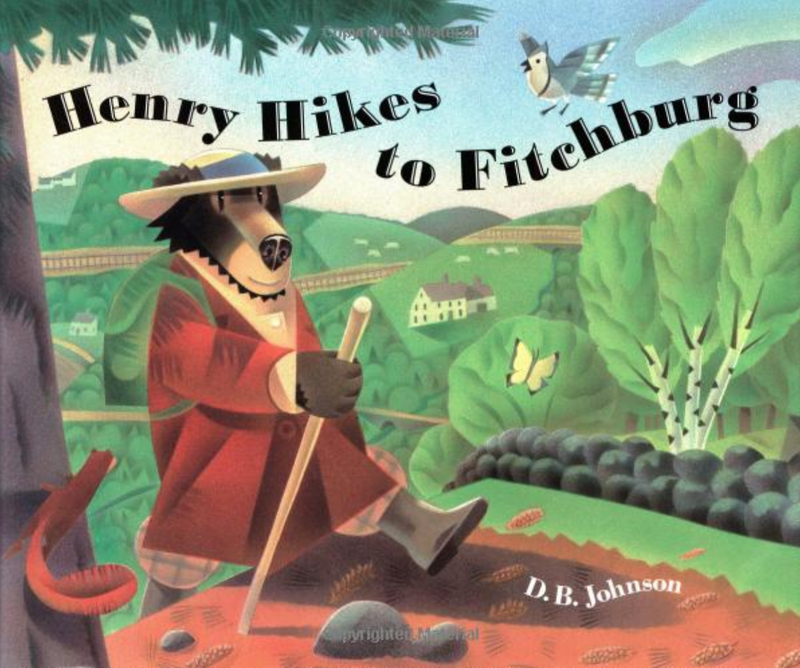 Inspired by the life of Henry David Thoreau, and illustrated with nature-filled paintings by author and artist D. B. Johnson, Henry Builds a Cabin is a thoughtful and beautiful meditation on what a home can be. Ok, that's your round-up for today. Please continue to share your favorites with me as you, too, fumble through providing a spiritual framework for your little ones. I love this conversation, as daunting as it can be. Much love. And keep reading.